Check out the media section for more video & photographs. 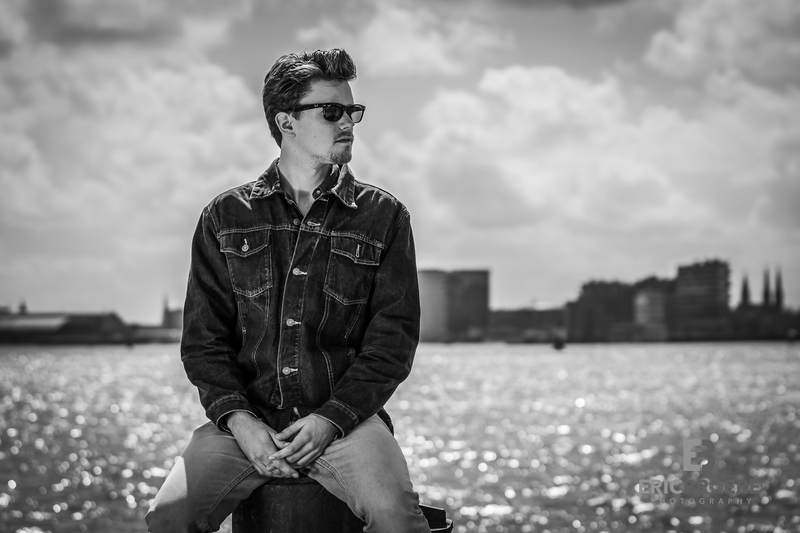 Active in several bands bands in Utrecht, Gildor is an established guitarist, drummer, singer and songwriter. 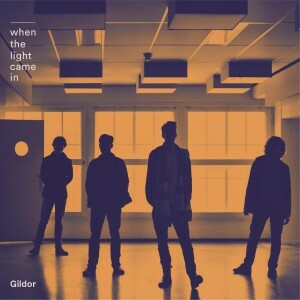 After the release of his acoustic 2016 EP ‘Offshore’, Gildor and his bandmates set out on a musical journey that would eventually evolve into their new project; Tapestries. Melting their mutual love for African desertblues together with psychedelic rock. 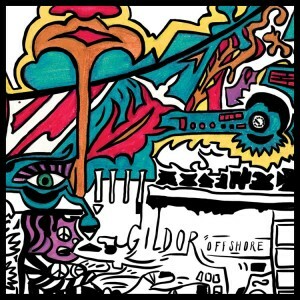 For his own acoustic project, Gildor is currently busy recording new material for the record coming out this year. Promising a tasty mix of americana, blues and dreamy folk. 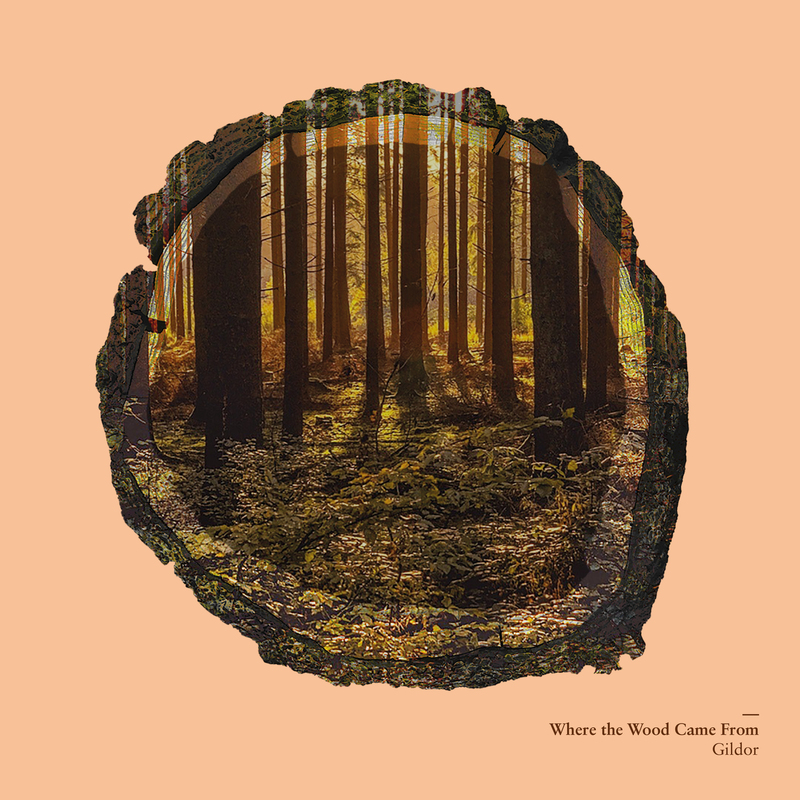 New single ‘Where the wood came from’ is out now on all streaming services!! Please fill in the form below to contact Gildor. For bookings, you can send an email to bookings@gildormusic.com.